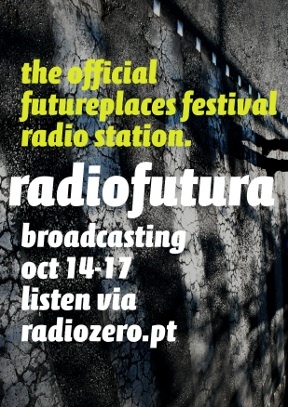 Radiofutura broadcast 24/7 via RadioZero and from 91.5 FM Frequency during futureplaces 2009. 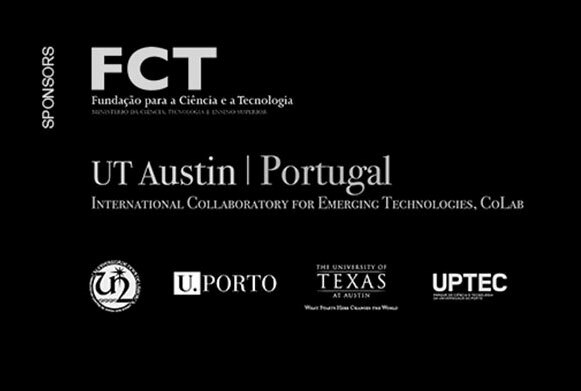 A full webstream of the programme is now in the works. A joint venture between Future Places and Rádio Zero. LIVE EVENTS. SONGS. RANTS. FIELD RECORDINGS. SOUND POETRY. MUSIC. EXPERIMENTAL. HOT TOPICS. PURE WEIRDNESS. Portuguese radio jingle here. English radio jingle here.